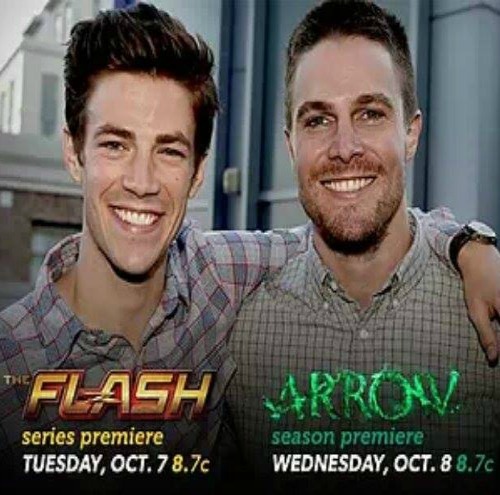 We all knew that the CW’s Arrow and The Flash were going to have a crossover and now we know the title of the episode. The episode started filming yesterday, September 29, 2014. The title of the 2 hour long crossover episode is “The Brave and the Bold.” This title has been used a few times in the DC universe. It’s best known as Batman’s long running comic book series and the three-season animated series of the same name, Batman: The Brave and the Bold.